In honor of Thanksgiving week, I have to say I do feel really grateful to have been an author interviewed for THE AUTHOR SHOW. This whole experience of being a new author and getting to do fun things like being interviewed for a podcast is just such a really cool and exciting experience. 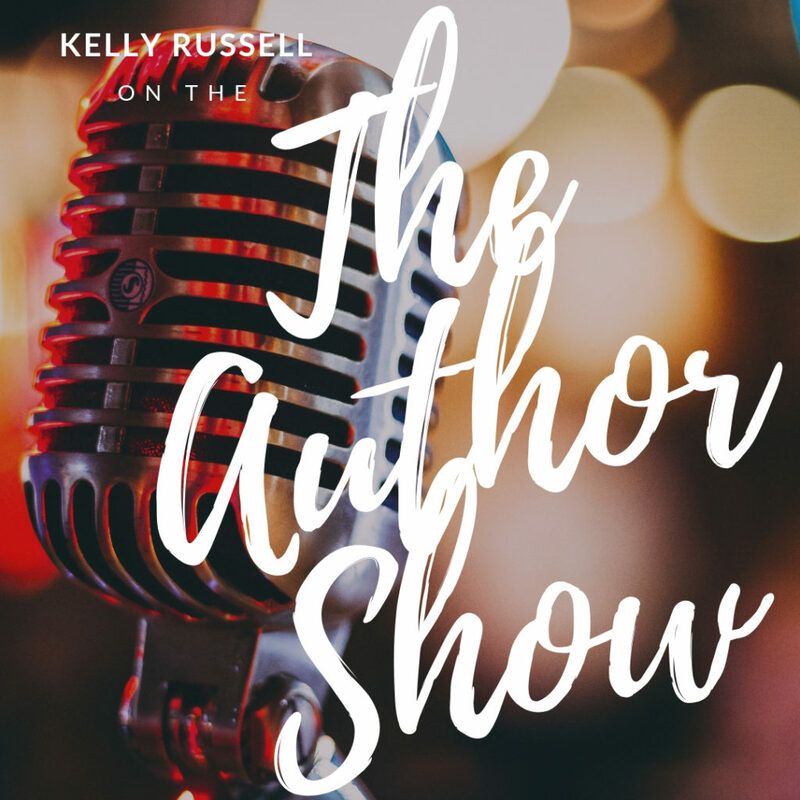 I chatted with Linda Thompson of THE AUTHOR SHOW, who by the way, couldn’t have been nicer, all about my new novel, A Girl’s Guide to Chicago and about my love for the city of Chicago, why the city means so much to me, and why I wanted to write this book, and hopefully more novels in the future. I think the interview came out really well but I hope you will listen for yourself! Just click on the image below to listen.